The Shane 3-meter telescope at Lick Observatory. Most stars in the galaxy are surrounded by swirling disks of dust, circling planets or other orbiting stars, yet astronomers have a hard time studying these companions because of glare from the main star. A new instrument that combines two high-resolution telescope techniques – adaptive optics and interferometry – has for the first time distinguished and studied the individual stars in a nearby binary star system, demonstrating promise for eventually picking out planets that have been indistinguishable from the stars they orbit. 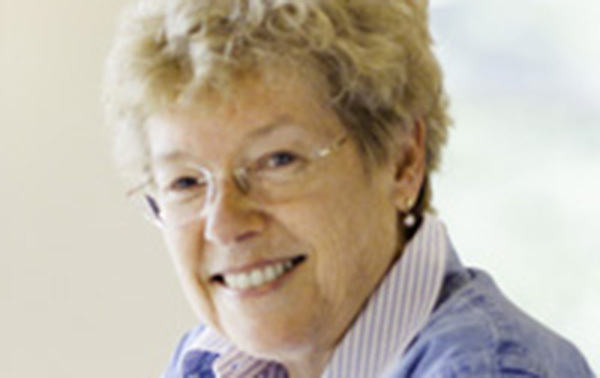 The Royal Astronomical Society (RAS) has awarded astronomer Sandra Faber an Honorary Fellowship of the RAS. Faber, a University Professor of astronomy and astrophysics at UC Santa Cruz and interim director of UC Observatories, was recognized "for her extraordinary leadership in observational cosmology and galaxy formation, and for her community leadership." Faber is known for her pioneering research on the formation and evolution of galaxies, distant galaxy clusters, and the large-scale structure of the universe. Music of the Spheres concert in the main building. Photo by Mike Bolte. 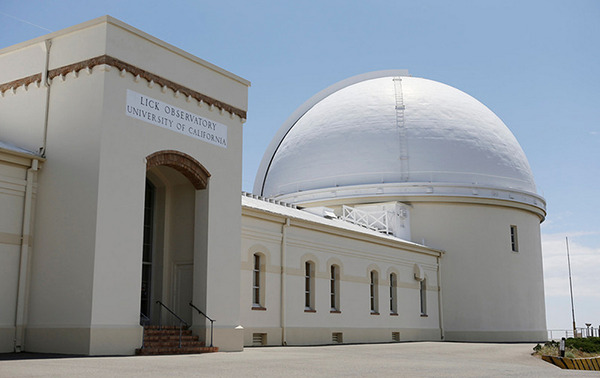 The University of California's Lick Observatory is celebrating its 125th anniversary and hosting its 33rd season of evening programs for music lovers and astronomy buffs this summer, featuring concerts, lectures, and opportunities to view the night sky through the observatory's history-making telescopes atop Mt. Hamilton. 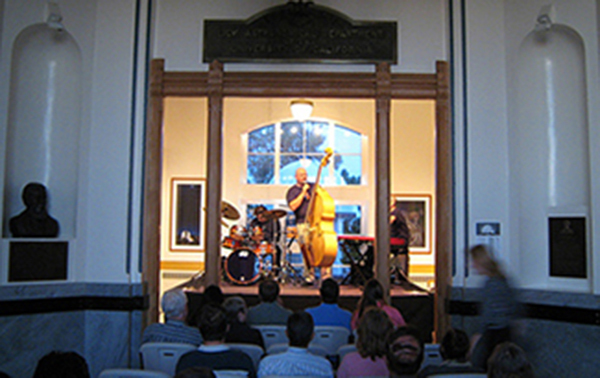 Music of the Spheres is a benefit summer concert series whose proceeds support Lick Observatory, a UC multicampus research unit headquartered at UC Santa Cruz. 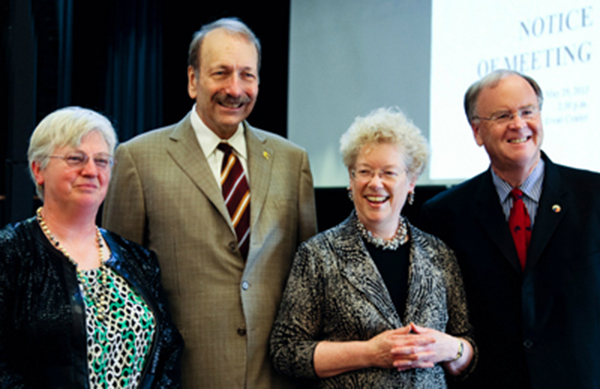 Campus Provost Alison Galloway and Chancellor George Blumenthal, both at left, join Faber and Farr to honor the moment. U.S. Congressman Sam Farr paid a surprise visit to the May 29 meeting of UC Santa Cruz's Academic Senate in order to pay tribute to astronomer Sandra Faber, who earlier this year received the National Medal of Science from President Obama. Farr, who spoke warmly at the Senate meeting about the impact of UCSC research in general and the work of Faber in particular, presented Faber with a framed edition of the Congressional Record of January 22, 2013. Main Building at Lick Observatory. Photo by Gary Reyes. High in the hills of East San Jose, a world-renowned institution is marking its 125th year of pioneering explorations of the night sky. 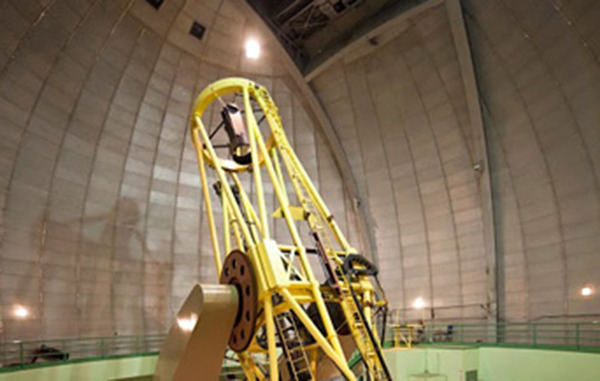 And to think the plans to build Lick Observatory almost lost out to a giant pyramid.Instead, the science community in 1888 got a state-of-the-art, 36-inch Giant Refractor telescope that still is the second largest of its kind in the world. The observatory's telescopes are used today to test the latest technology, conduct cutting-edge research and continue the search for exoplanets, which are those outside our solar system. Aerial view of Lick Observatory. Photo by Laurie Hatch. 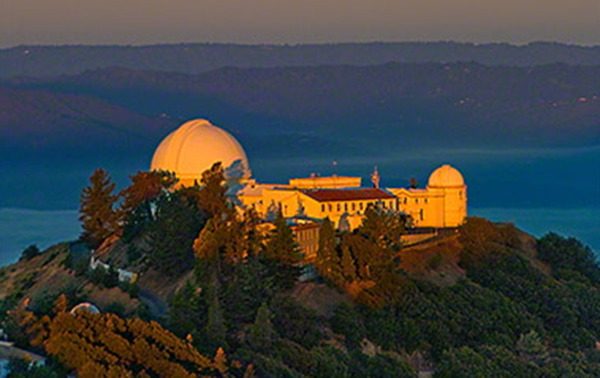 Perched upon the 4,200-foot Mount Hamilton, near San Jose, California, the Lick Observatory is where astronomer Geoff Marcy of UC Berkeley, along with several colleagues, has helped identify hundreds of planets outside our own solar system since 1995, when scientists discovered the first such planet orbiting a sun-like star. It was a pair of Europeans—Michel Mayor and Didier Queloz, using the Haute-Provence Observatory —who first looked closely at the sun-like 51 Pegasi, located about 50 light-years away in the Pegasus constellation.